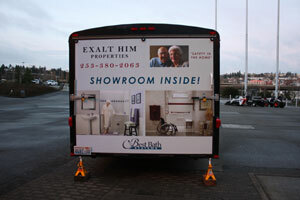 Exalt Him Properties, Inc. is a disability accessible remodeling contractor operating in Olympia, WA since 2003. 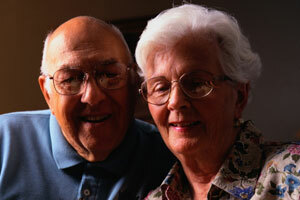 We are a licensed, bonded and insured business that serves the seniors, disabled adults and the parents of the disabled children. 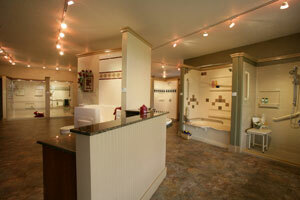 We carry out specialized home modifications and independence granting kitchen and bathroom remodeling and additions. 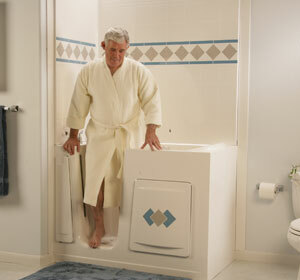 We install walk-in showers and bathtubs, and hoistways and wheelchair ramps to facilitate convenient movement for the disabled and the elderly. 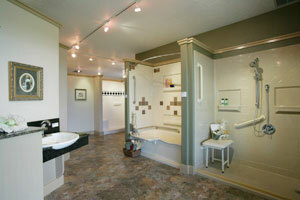 Our services include home repairs for replacement of leaking plumbing and old tiles. 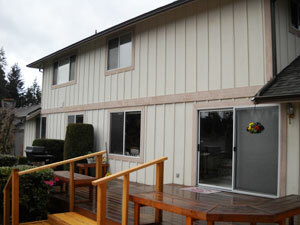 We also provide limited landscaping and professional house painting services. 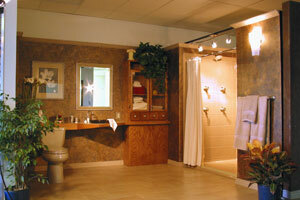 The superior services of Exalt Him Properties, Inc. meet the high standards of the ADA. 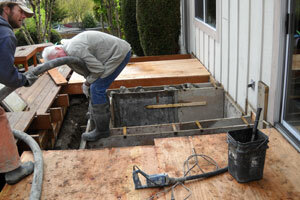 We are trusted through out Olympia, WA for our fast, friendly, expert and professional services. Wouldn’t you want your loved ones to lead independent, wholesome and contented lives even when they get old or suffer from some disability? 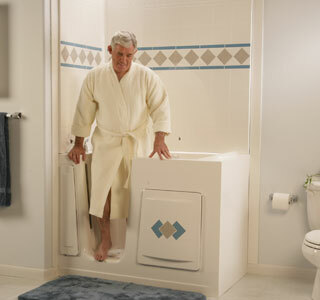 Helping them achieve a certain amount of freedom of movement and capability of managing their daily affairs is a way you can show your love towards them. 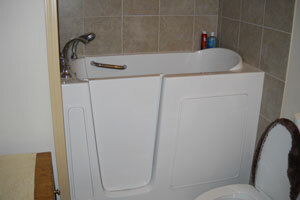 You can hire the services of an experienced professional remodeler who can carry out well thought-out home repairs to increase the space for movement and maneuverability. 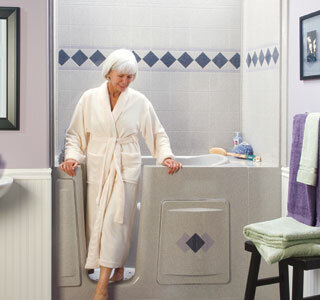 Installing walk-in showers, safety bars, grab bars, user-friendly door latches, waffle ramps, and other such home modifications and independence they afford for performing routine tasks will go a long way in helping the seniors and the disabled lead dignified and happy lives. 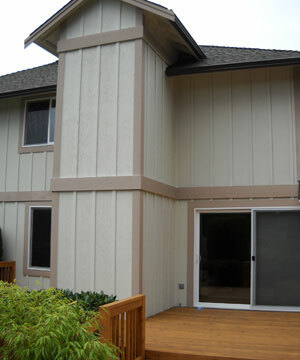 In Olympia, WA, you can avail the expertise of Exalt Him Properties, Inc. to fulfill your disability accessible remodeling requirements. 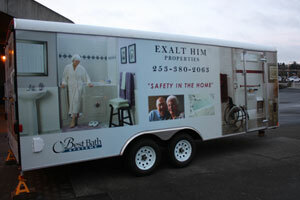 Exalt Him Properties, Inc. is committed to providing safe bathing, cooking and living solutions for people of all abilities. 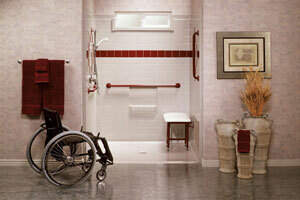 Customized services for addressing specific mobility needs. 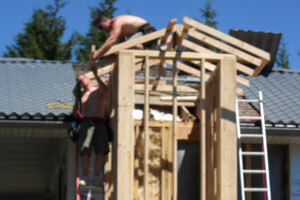 Efficient, organized, dependable and guaranteed work. 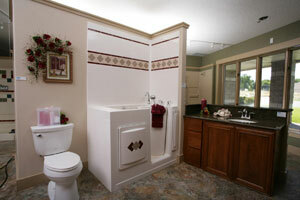 Variety of designs, styles and colors available. 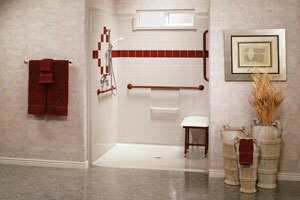 Assurance of comfort, safety and durability. 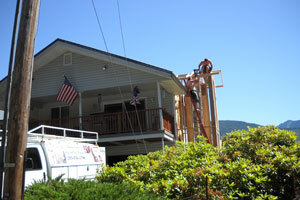 Professional and experienced barrier free home reconstruction specialists.